One of the most common questions a bail bond company hears has to do with the bail bond process. And this is a great question because it is important to understand the methods and responsibilities of everyone involved. A person, whether bailing themselves or a loved one out of jail, has a few options to choose from. These bonds originate in federal district court and used for defendants accused of federal crimes. Federal bonds are usually more expensive than other crimes, so having a good bail bondsman can make a huge difference and can potentially save you a lot of money. Just be sure to choose a bail bond company that has experience working with federal courts, like Woods Bail Bonds. are returned after court costs and fees are deducted. The alternative to posting a bond in cash is to use a surety bond, which is also known as a bail bond. This process involves a contractual undertaking, guaranteed by an admitted insurance company that retains adequate assets to satisfy the face value of a person’s bond (also known as a bail bond agency). 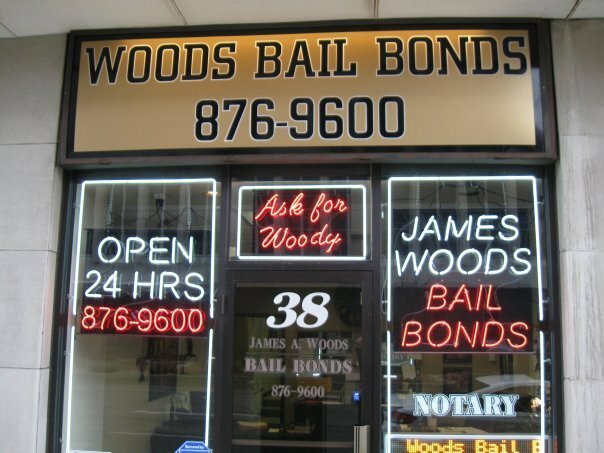 Woods Bail Bonds guarantees to the court that they will pay the bond forfeiture if a defendant fails to appear for the designated court appearances. Woods Bail Bonds guarantee is made through a surety company such as the Universal Fire & Casualty Insurance Company. For this service, a defendant is charged a premium. To be released by posting a bail bond, the defendant (or a relative or a friend on their behalf) will contact an agency licensed by the State of Indiana to post bail bonds. Before a bond is posted, we will interview the proposed guarantor of the bail bond, as well as the defendant and relatives of the defendant, as part of the approval procedure for the bond. By involving family and friends, as well through the acceptance of collateral, Woods Bail Bonds can be assured the defendant being released on a bail bond will appear at a defendant’s designated court date, as required, until the case is completed. Once an agreement is made, we will complete the application and post the bail bond for the full amount of the bail to guarantee the defendant’s return to court. Once a defendant is released on a bail bond posted by Woods Bail Bonds, they will meet with an agent to be interviewed and learn the terms and conditions of their bail. At Woods Bail Bonds, we strive to make this process as simple and comfortable as possible. All we ask is for defendants to communicate and be courteous. 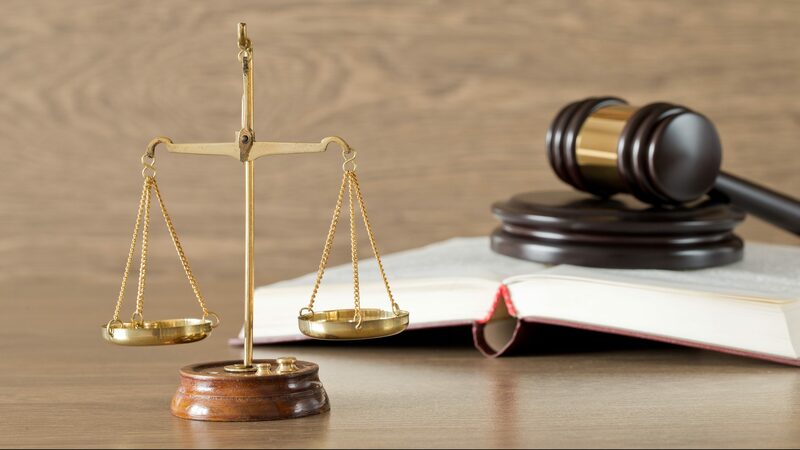 We offer the comfort of not being in jail while your case is adjudicated. 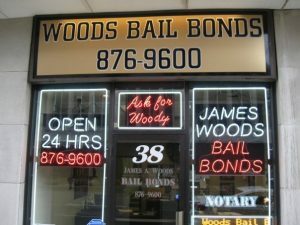 Call Woods Bail Bonds at 317-876-9600 for 24 bail bond services in Indianapolis, Indiana. Owner, James Woods, and his team of licensed bail bondsmen, work around the clock, to help get you or a loved one out of jail fast. We offer free jail information, jail pickup and drop off services, inmate searches, arrest warrant help, prearranged bail, and much more, Call us anytime at 317-876-9600 to speak with a friendly and knowledgeable Indianapolis bail bondsman for help. This entry was posted in Bail Bonds and tagged 24 hour bail bonds, arrest warrant help, bail bond posted, Cash Bonds, federal bonds, free jail information, Indianapolis Bail Bondsman, inmate searches, jail pickup and drop off services, prearranged bail, surety bonds. Bookmark the permalink.